Tuesday, November 5, 2013, Roots Canada celebrated their fortieth anniversary at the Robson Street location. The iconic brand has created a unique fortieth anniversary book titled 40 Years of Style and is available for purchase at Roots stores. Guests were welcomed by company founders Don Green and Michael Budman. Roots has released never before seen photographs highlighting the savoir faire and heritage of this successful and truly iconic Canadian brand. 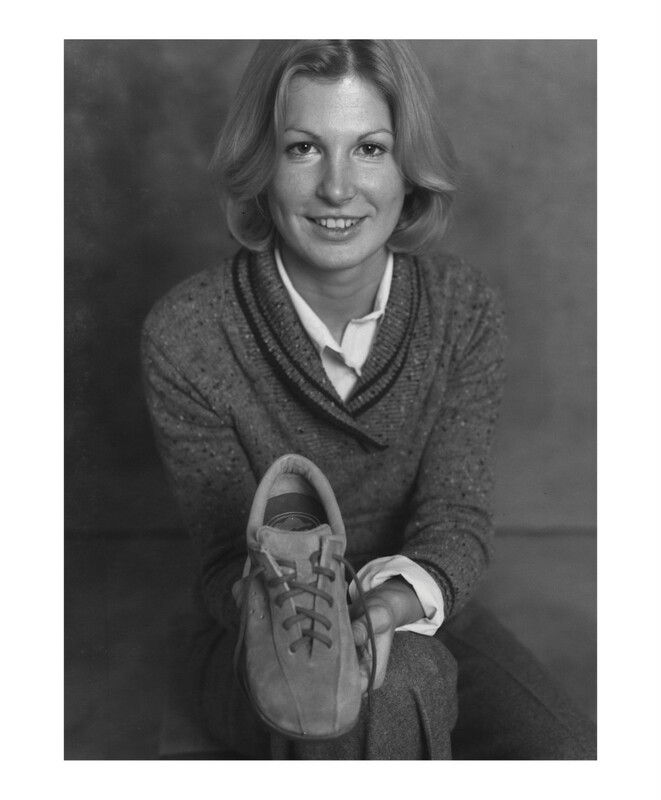 Roots Canada was originally created as a shoe company which produced the negative heel shoe, first made famous and popular in the 1970’s. 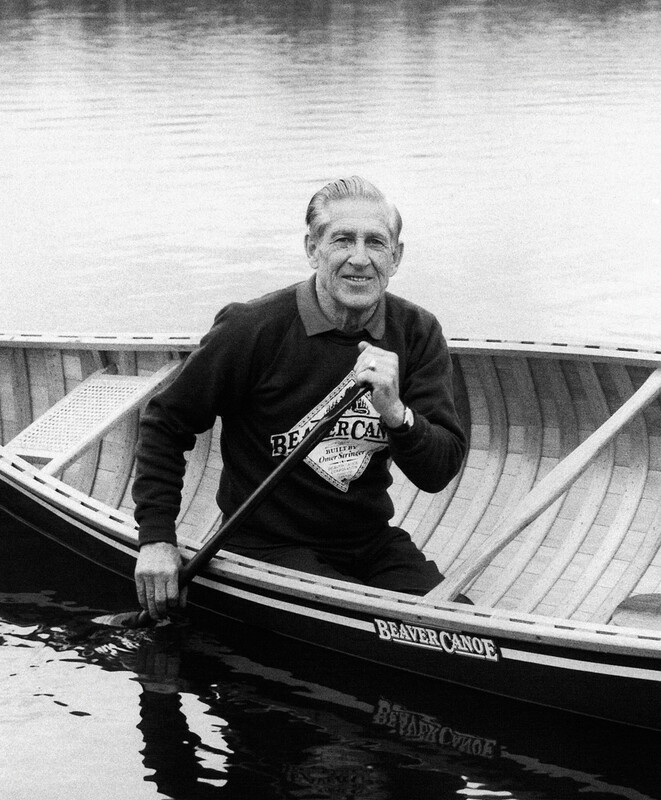 The brand went on to create joint ventures with Camp Tamakwa producing a well-loved Beaver Canoe line. 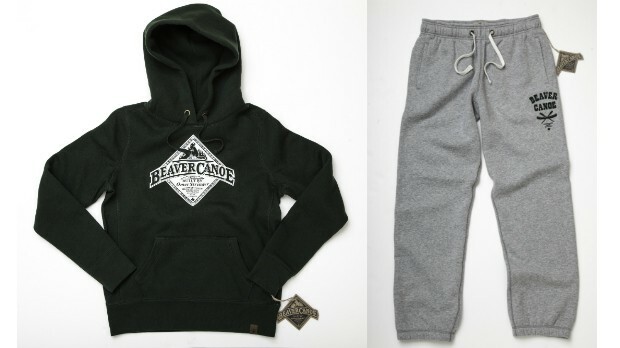 Earlier this year, Roots Canada collaborated with retail giant Target, adding a relaunch line of Beaver Canoe products available at Target stores. The relaunch focuses primarily on the DNA of the brand, featuring comfy sweatpants and T-shirts. Along with a new line for your home, created by design director Diane Bald. I remember begging my parents for a Beaver Canoe t-shirt when I was just a kid, so I am really excited to try out the relaunch of the line, especially in time for the holidays. If you are looking for that perfect Christmas gift this season, stop by and purchase a copy of the fortieth anniversary book, $39.95 in stores now. Roots Canada continues to grow today with over 200 stores, 120 across North America and a staggering 75 in Taiwan alone. After opening stores in Japan, Taiwan and China, Roots Canada has found a resurgence for their negative heel shoes. They continue to develop the brand by expanding their universe of products across Asia. Recently celebrating their 100th store opening in Asia.